Construction with logs was described by Roman architect Vitruvius Pollio in his architectural treatise De Architectura. He noted that in Pontus (modern-day northeastern Turkey), dwellings were constructed by laying logs horizontally overtop of each other and filling in the gaps with “chips and mud”. 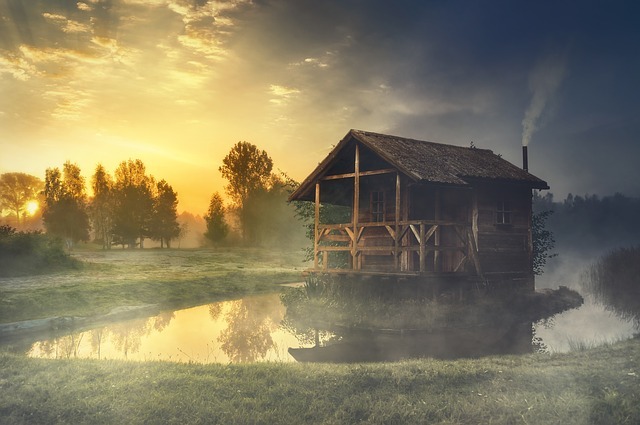 In the present-day United States, settlers may have first constructed log cabins by 1638. 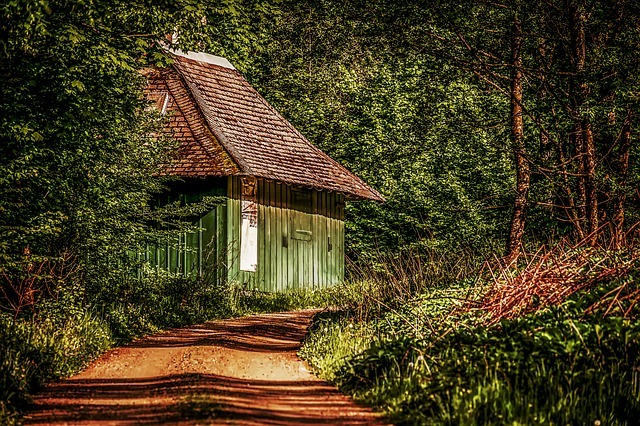 Historians believe that the first log cabins built in North America were in the Swedish colony of Nya Sverige (New Sweden) in the Delaware River and Brandywine River valleys. Many of its colonists were actually Forest Finns, because Finland was part of Sweden at that time. New Sweden only briefly existed before it became the Dutch colony of New Netherland, which later became the English colony of New York. 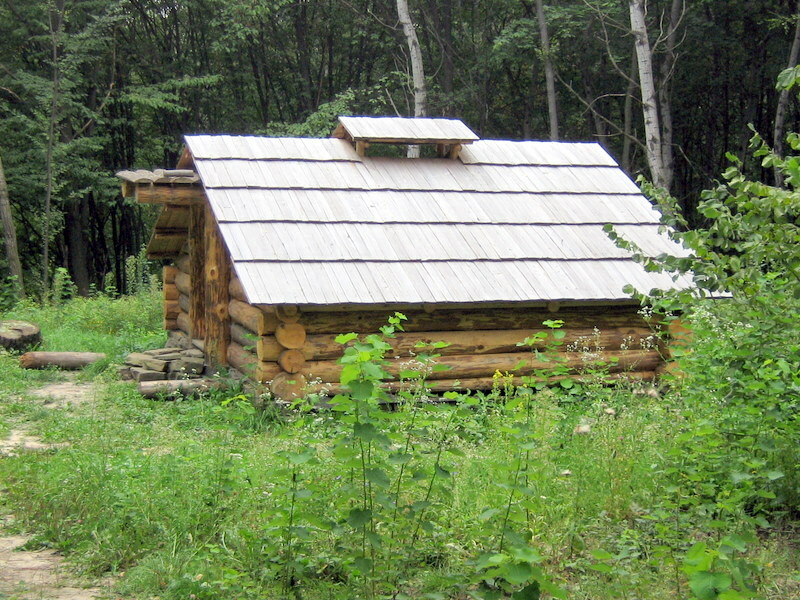 The Swedish-Finnish colonists’ quick and easy construction techniques not only remained, but spread. 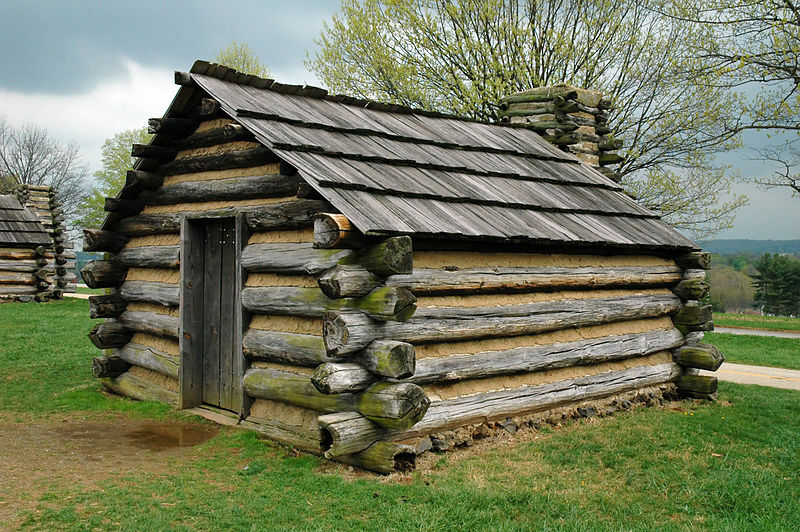 The log cabin has been a symbol of humble origins in US politics since the early 19th century. 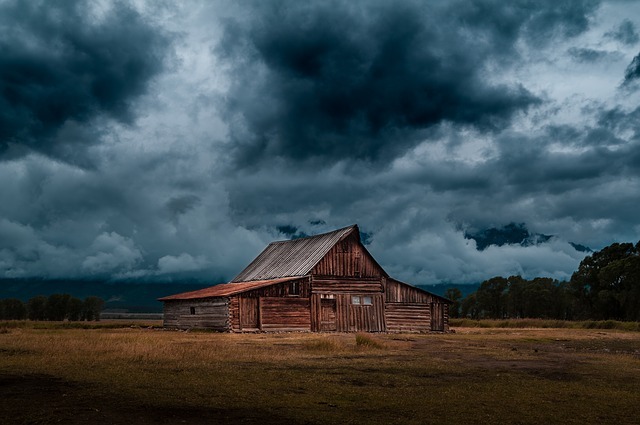 Seven United States Presidents were born in log cabins, including James Buchanan, Millard Fillmore, Andrew Jackson, Abraham Lincoln, Franklin Pierce, and James K. Polk. 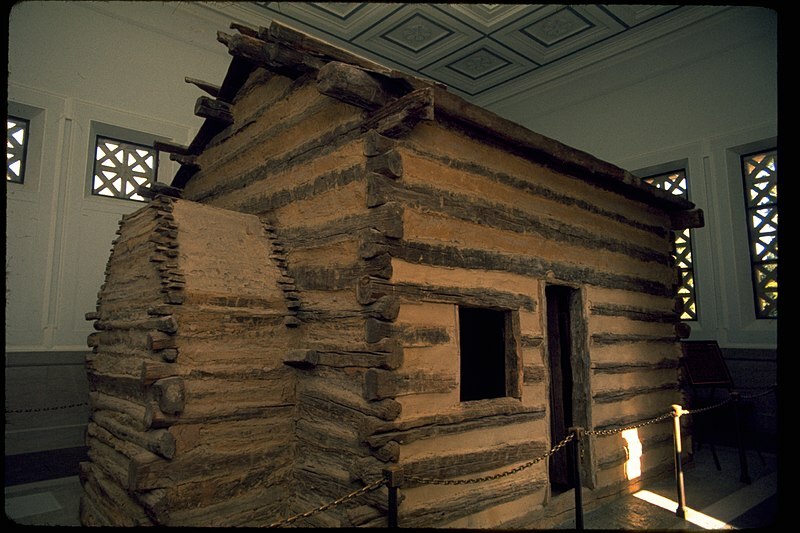 Although William Henry Harrison was not one of them, he and the Whigs during the 1840 presidential election were the first to use a log cabin as a symbol to show North Americans that he was a man of the people. 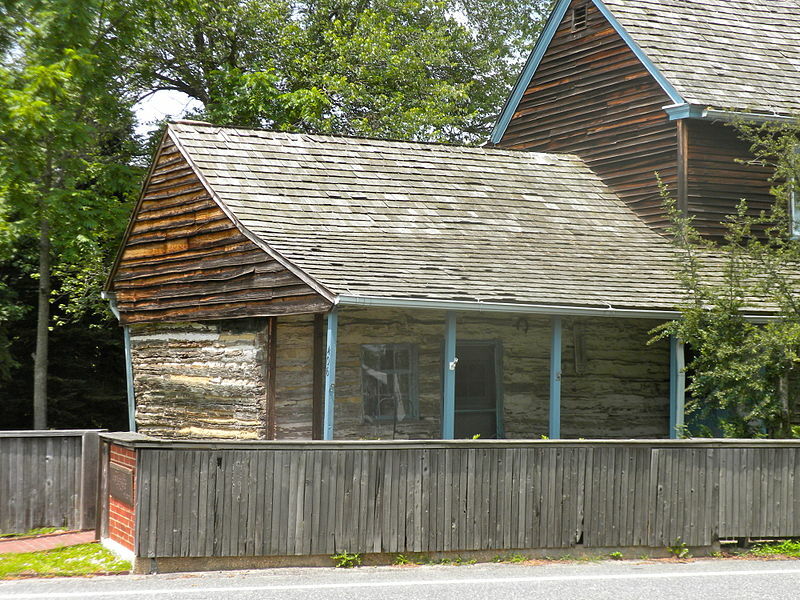 Other candidates followed Harrison’s example, making the idea of a log cabin—and, more generally, a non-wealthy background—a recurring theme in campaign biographies. More than a century after Harrison, Adlai Stevenson acknowledged: “I wasn’t born in a log cabin. I didn’t work my way through school nor did I rise from rags to riches, and there’s no use trying to pretend I did.” Stevenson lost the 1952 presidential election in a landslide to Dwight D. Eisenhower. Log Cabin 2018 © All Rights Reserved.